Our Pediatric Echo Registry Review E-Booklet Quiz consists of 100 challenging questions, based on the ARDMS registry outline and includes an answer key to allow you to check your work. This registry review exam is available for online purchase and immediate download. Only $14.99, order yours now. 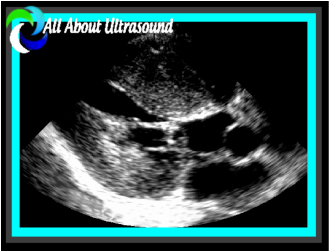 Pass your ARDMS/CCI ultrasound registries, study with us today! All purchases are non-refundable. For any issues with exam access, please email support@allaboutultrasound.com.